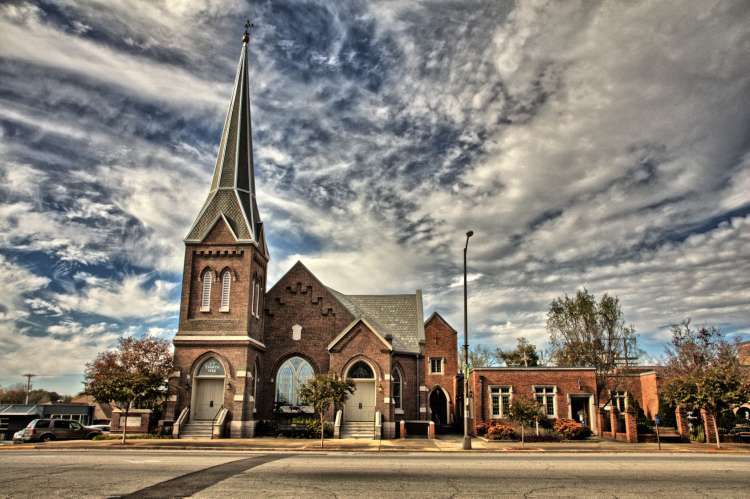 Founded in 1829, the First Presbyterian Church initially shared a building, known as Union Church, with the First Baptist Church. 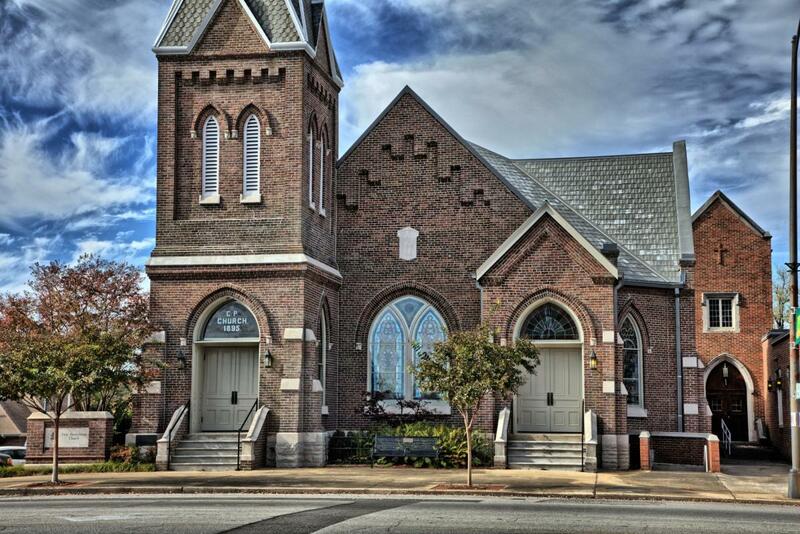 In 1852 they were able to move into their own church, but this building was seized in the Civil War, used by Union troops as a stable, the pews burned for firewood and the building severely abused. The congregation moved back in with their Baptist friends until 1895 when the “new” sanctuary was dedicated. Visit us at this “new” location on the courthouse square and/or see our fascinating history at www.fpcathens.org.